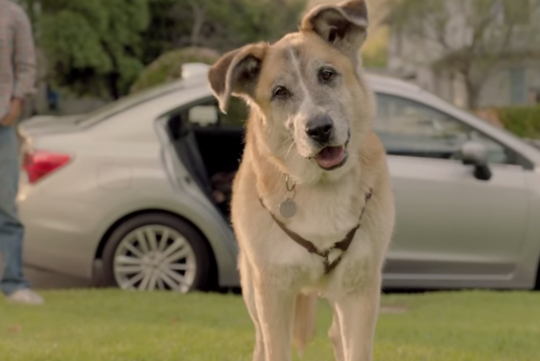 Subaru reckons your dog's love for you should be rewarded and shows us how one owner rewards his dog with a 'weekend trip of a lifetime' using his Subaru Impreza. We bet the dog must have a hell of a good time with things like, getting 100 tennis balls to play with, going on a ferris wheel, going to the beach, getting a new shoe to chew on, breakfast on bed and erm, meeting his old girlfriend. FYI, the Impreza in the video comes with a 2.0-litre engine which pumps out 148bhp and 196Nm of torque while we get the lower powered 1.6-litre 113bhp, 150Nm version.